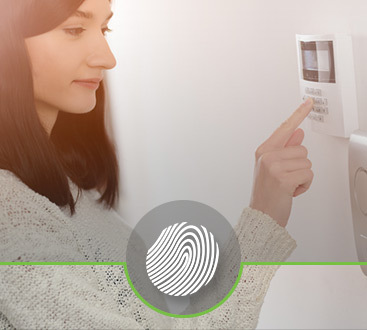 There’s no doubt that being locked out can be frightening. Depending on the situation, you may be confused, worried, or helpless. 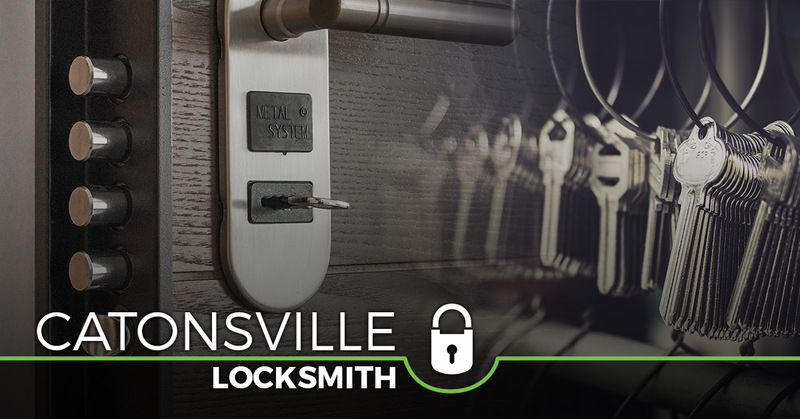 At Safeway Lock and Key, we believe that Catonsville residents deserve the best locksmith to assist them. We do it all from installing security system cameras to resolving a lost car key incident. It happens to the best of us. We forget to grab our key from the passenger seat and wind up locked out of our car. Luckily, our auto locksmith can help. Regardless of the time of day, we arrive at your location as quickly as possible. 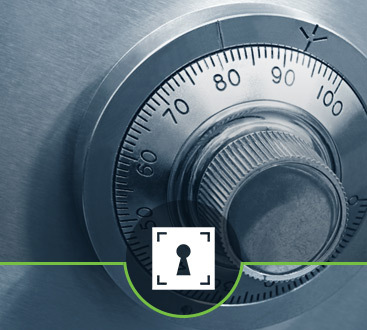 From there, our locksmith assesses the situation and goes to work. We are happy to provide a number of automotive lockout services such as broken key extraction, car key reprogramming, lost key recovery, and more. Safeway Lock and Key makes your problem our number one priority. Safeway Lock and Key truly cares about your well-being and safety. That’s why we also offer 24-hour emergency locksmith service. Call us today.